Birdie was feeling inspired after spending a few days watching the US Open. 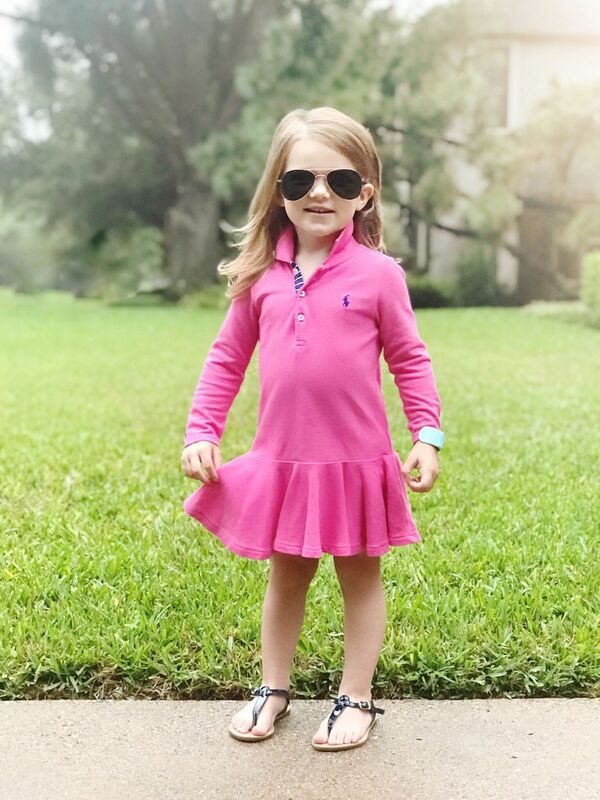 We love this preppy Ralph Lauren Polo dress. It is a classic! 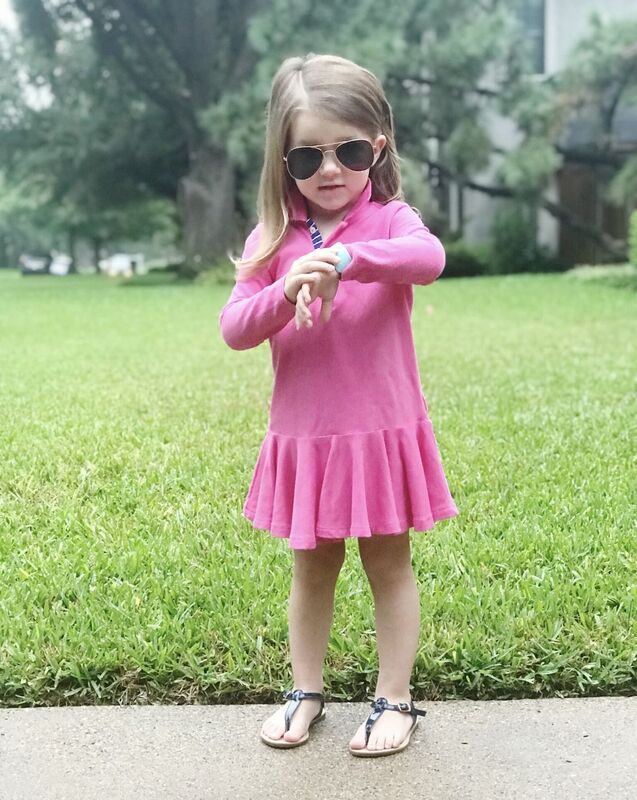 Birdie paired the pink dress with her favorite sunglasses and her go-to sandals. 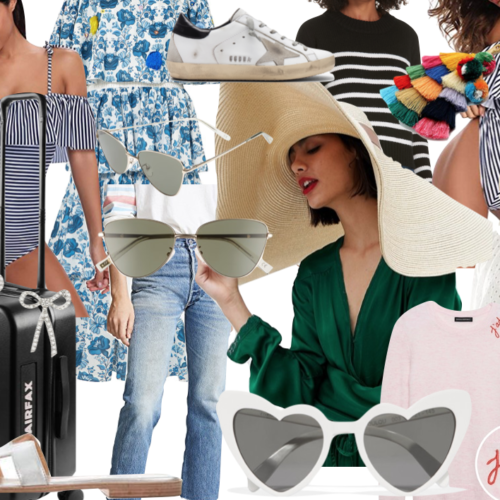 Shop her look below! Shop Birdie’s classic style below!